Leading Manufacturer of pyramid tents and a shaped tents from Chennai. 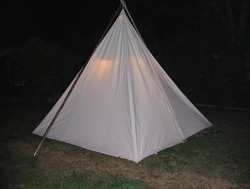 Our clients can avail from us a wide range of Pyramid Tents. These products are demanded by the clients for its durable andreliable performance. We are a manufacturer of A Shaped Tents, which are made from very high and fine quality raw material due to which these Canopies are widely in demand. 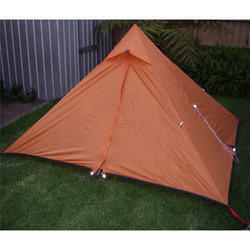 These Hut Shape Tent are widely available in various decorative patterns and shades. It can be easily used and at available at economical price. Fabricated from superior quality material our range of canopy is highly appreciated by our clients.